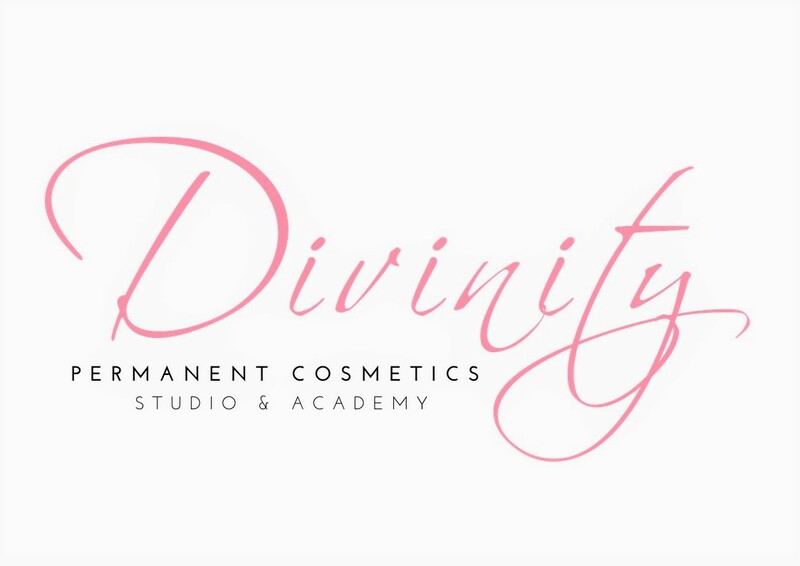 Divinity Permanent Cosmetics offers permanent make and plasma skin tightening services in addition to being a VTCT registered training centre for the above procedures. With over 30 years experience in the industry and an international judge, Michaela Kenworthy leads the small friendly team based in Huddersfield, West Yorkshire. Details: As an introductory offer to all NHS staff, Divinity permanent cosmetics are offering the amazing new plasma pen eyelid lift treatment at the reduced price of £380 (usual price £420). This revolutionary new treatment delivers results on a par with surgery without the downtime and at a fraction of the cost. Call me Michaela on (07792) 297864 for more details or to book a consultation.